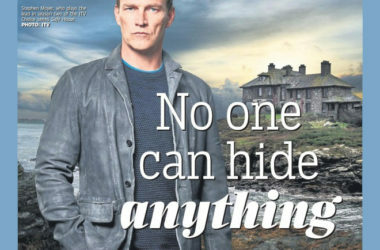 Tensions are running high between Tom Brook (Stephen Moyer) and the police investigating the disappearance of Julie Delaney (Lynsey McLaren), in this week’s episode of Safe House. 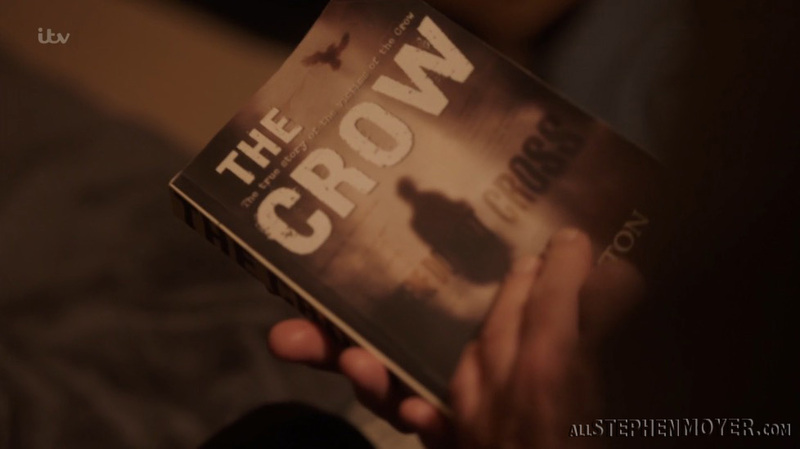 Despite Tom being told over and over again to stay away from the investigation, Tom helps the investigators in not only finding Julie, but also in getting closer to finding out who The Crow really is. Friend of John Channing’s (Ashley Walters), MacBride (Phil Rowson), is found dead in the back of his car at the start of the episode. 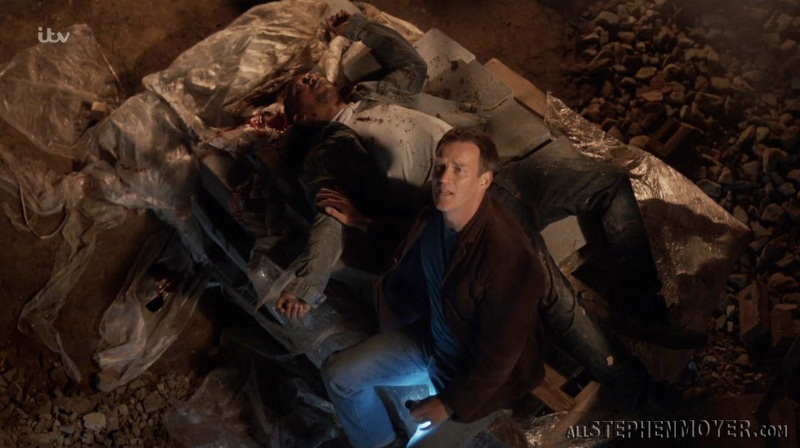 He tried to save Julie but was shot, and Julie is still missing. 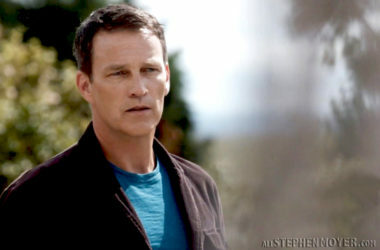 The location of Julie’s whereabouts was given up by Luke Griffin (Stephen Lord) after he was badly beaten in prison. Tom admits to girlfriend Sam (Zoë Tapper) the reason why he had to leave the police. 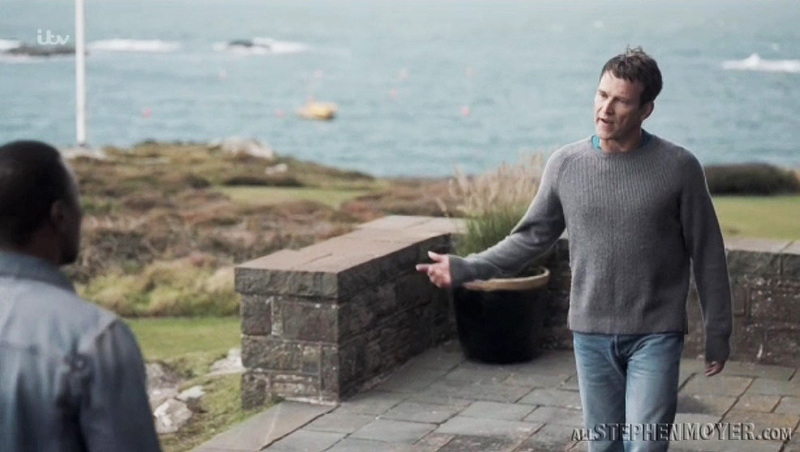 Tom tells Sam of the time he nearly drowned Griffin years ago when he wouldn’t give up the location of one of the missing women, but Sam knows that Tom is not a monster. Tom makes an interesting discovery whilst looking through some of the old crime photos regarding The Crow’s, for the sites where the bodies of the two dead husbands were found were all empty properties being managed by Mersey Commercial. Looking further into those who work for the company, he tries to bring this to the attention of DCI Jane Burr (Sunetra Sarker), however, DI Olly Vedder (Gary Cargill) is adamant that Tom must not be involved. So Tom asks Sam to take a huge risk by running the names of interest through the police database. One name, Roger Lane (Andrew Tiernan) is a match. Sam is found out and is given a stern warning from Elizabeth Ellroy (Dervla Kirwan). Julie’s daughter Dani (Sacha Parkinson) asks John about the state of their relationship and tries to kiss him once more, only to be rejected, which sends her running to Craig (Charlie Kelly). It later transpires that John once slept with Dani when he was hungover, but regrets it and insists that it is Julie he loves. Tom makes a visit to Mersey Commercial where he speaks to Roger Lane about some properties, who in turn reacts rather suspiciously. Tom follows Roger Lane but loses him, so he visits a cement works once up for sale by Mersey Commerical, and finds the cable tie which was used to bind Julie’s hands. Jane Burr is very grateful for the help, and Lane is taken in for questioning. All empty properties managed through Mersey Commerical are visited by the police in hope of finding Julie, which is successful, and she is reunited with Dani and John. 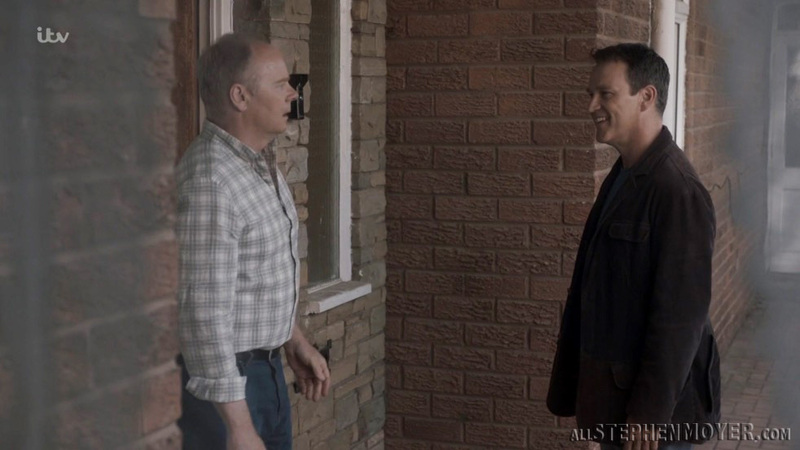 Tom believes that with Lane in police custody, Simon Duke (Jason Watkins) could make a positive ID on him as the man who approached him in the park years ago. It turns out that Duke recognizes Lane as he used to take photos for him, but Lane is later released and now he has Olly on his trail, especially since he wouldn’t own up to actually knowing Griffin. 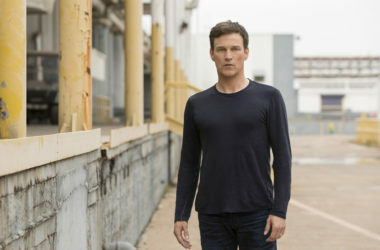 A huge unexpected twist takes place when Duke’s son Liam (Joel MacCormack) decides to go to his old employer to ask for his old job back, and his old employer turns out to be none other than John. 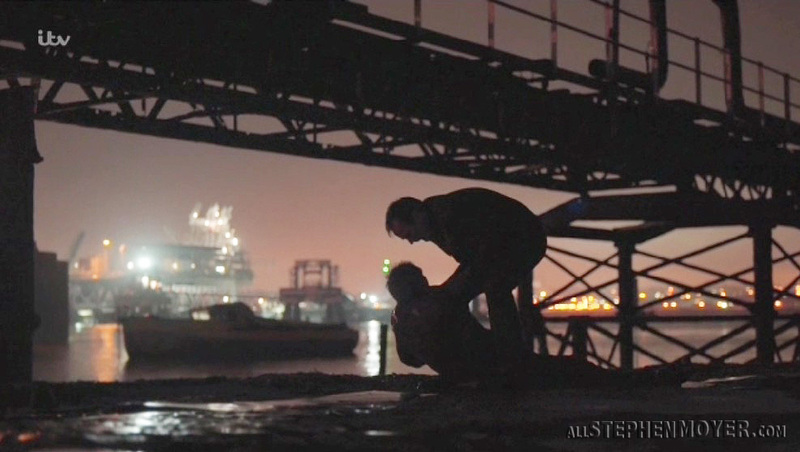 John won’t talk to him at that point, and Tom later finds John dead after falling from some scaffolding. 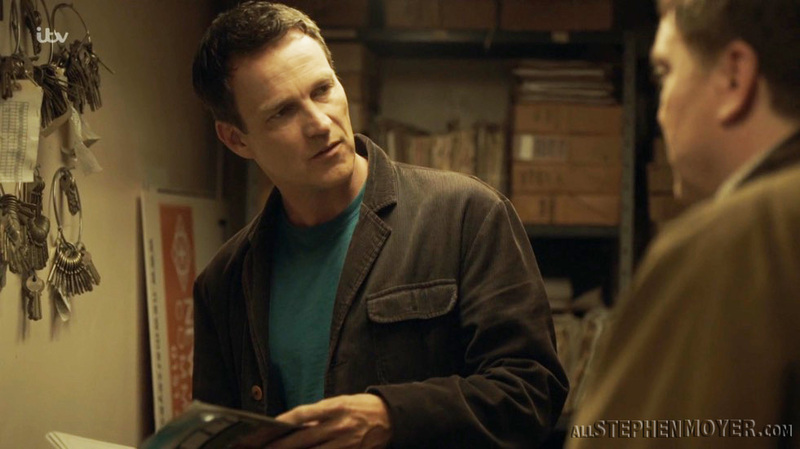 Furthermore, Duke is awfully worried when he finds a book on The Crow in Liam’s backpack. Just when it looks as if the case is on its way to being resolved, with Julie being found and Lane being questioned, a new set of events occurs. Who threw John from the scaffolding? Was it Lane? Was it Liam? We have to wait another week to find out! Thanks, Julie. It’s hard to keep track of all the characters, but I hope that will change once I watch the series … hopefully, that will happen within the next two weeks.